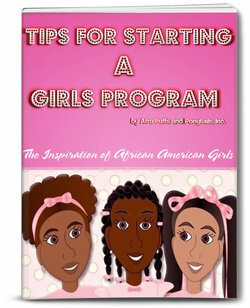 Youth and Mentoring Programs for African American Girls | Afro Puffs and Ponytails, Inc.
To build our resource listing of youth and mentoring programs for African American girls, I am asking for your help with providing information on clubs and organizations that focus on educating, empowering, and encouraging pre-teens and teenage girls. I am also looking for churches that have youth programs for girls that are open to non-members. If you know of any that you think would be well suited for African American girls, please submit your information by completing our contact form. 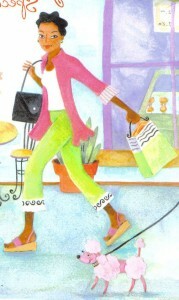 For our current listing of programs for African American girls within the US, please click here. Hello my name is sharon am mother of two girls Danielle 8 and Kelliana 15 . Columbia .mo dont really got much for girls here and my teen is growing up fast and i feel it needs to be more programs here for all races boys and girls but they waste more money on fixing roads . But when our kids get in trouble they want to lock them up or put them down . Please i just need help leading my girls on a U and happy place.